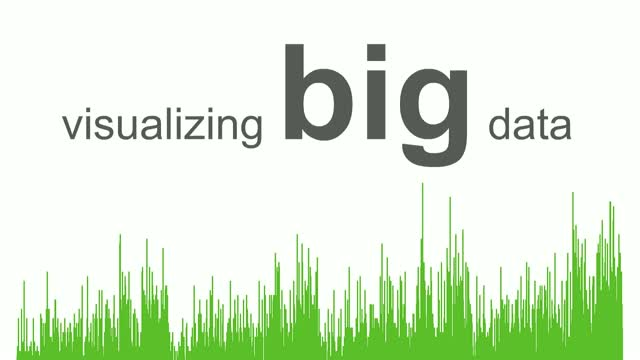 Learn about analyzing and visualizing big data in Tableau. Hear tips & tricks, see examples and ask your burning questions during this live webinar. We will give you a live demo on how to connect Tableau to Exasol's dataviz environment where you can explore large public datasets. We'll show you how to tackle these data sets when starting your analysis and take you through some example visualizations to inspire your own work. We'll be working with data in Exasol for an upcoming Makeover Monday challenge later in September, so use this opportunity to ask us any questions you have ahead of time so you can make the most out of playing with big data.